Isla Bonita — Pura Vida Travel Co. Arrive in Belize City by early afternoon greeted by your guide and the rest of your group before making your way to the water taxi docks. As you leave the mainland behind and enter the picture perfect blue and green waters of the Caribbean, you realize your expectations of paradise are becoming a reality. After a scenic ride through waters protected by Belize's massive barrier reef your boat arrives at Ambergris Caye. A short ride via golf cart (the cadillac of the island) brings you to your hotel on the beach. Take some time to unpack and tour the hotel grounds, admiring the white sands bordered by clear blue caribbean waters just steps from your room. Join your group for a caribbean-inspired dinner followed by a night of tropical srinks and dancing in San Pedro Town. Wake up to a Belizean inspired breakfast complete with refried beans, eggs, fresh tropical fruits and homemade pastry before focusing your mind and body with a group yoga session on the beach. Afterwards set sail for a day of spectacular snorkeling in the Hol Chan Marine Reserve. Located five miles south of the island, this natural aquarium provides unforgettable opportunities to observe vibrant colorful fish like royal fairy basslets, parrot fish, trigger fish, and blue tangs (Dory from Finding Nemo) as well as larger fish like grouper, barracuda, and even moral eels! With shallow waters and premium visibility Hol Chan Marine Reserve allows you to explore the reef in all its natural wonder with iridescent sponges, sea fans, various corals contributing to the biodiversity of marine life in this unique location. Your third day in paradise begins with another breakfast inspired by local farm fresh ingredients. The morning is free to enjoy the numerous offerings of the island as you please. You won't have to go far to find an umbrella and chair on the white sands a few steps from your hotel room. Take advantage of paddle boats, sea kayaks, stand up paddle boards, and water trampoline to cool off in the crystal clear Caribbean waters. 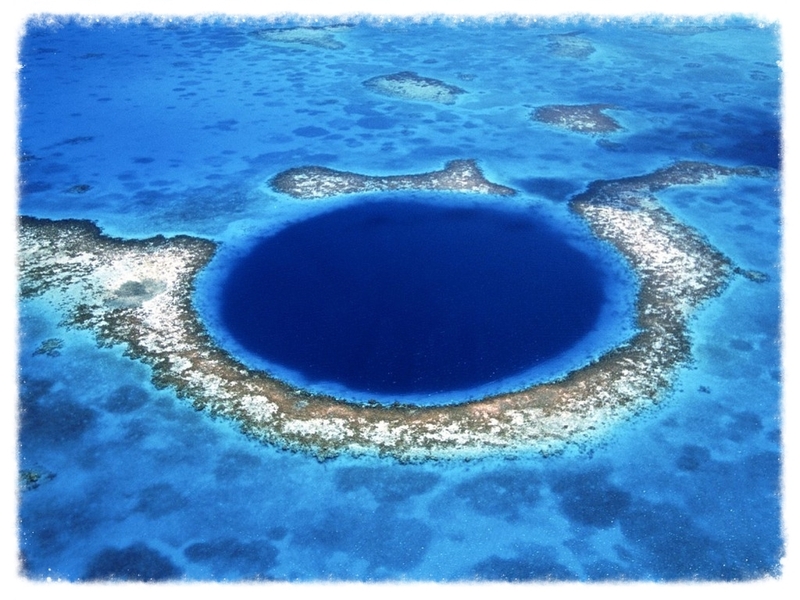 The adventurous traveler may opt for kitesurfing offshore or diving at the world renowned Blue Hole. 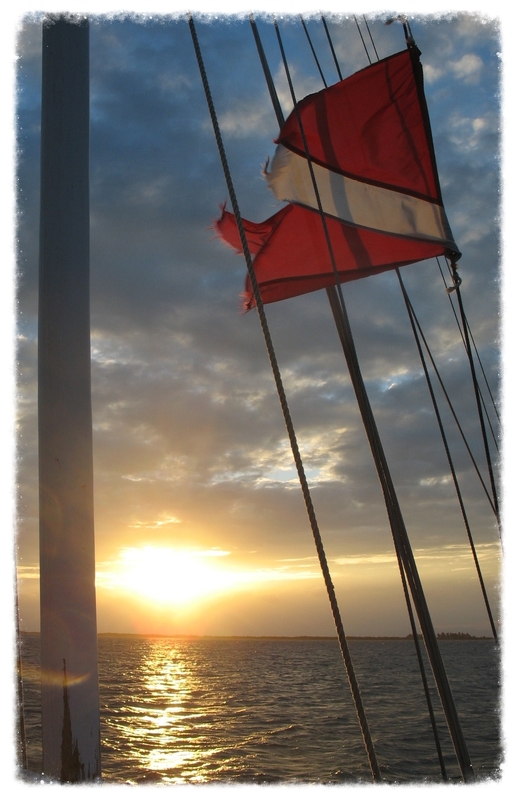 After lunch join climb aboard a catamaran for a sunset sailing cruise with the group. 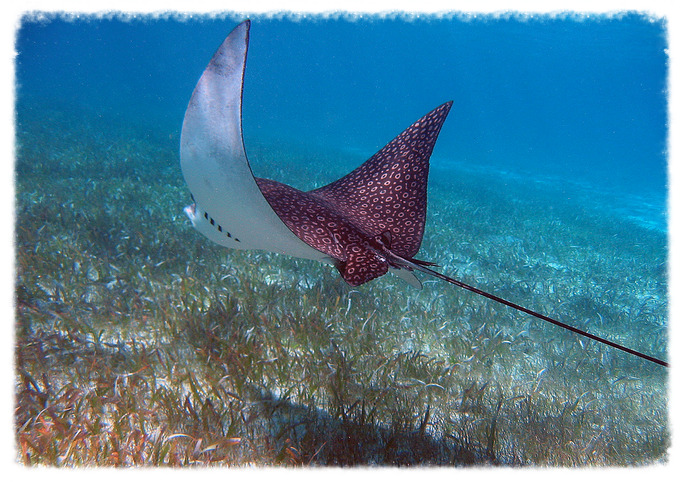 Enjoy snorkeling along the reef before rum punch and post card worthy views back on the boat. Arrive at the dock in time for a belizean style beach barbeque complete with fresh caught lobster, fish, chicken, rice, and beans! End your night with dancing in town, a stroll on the beach, or at the end of the docks under the Caribbean night's sky. Awake to the sounds of the sea and greet the sun with yoga on stand up paddle boards before breakfast. With your mind clear and your body energized spend the morning enjoying your favorite activities on the island before packing and heading to the docks. Leaving the islands behind your water taxi departs for Belize City and the adventure of the Maya mainland. Private transportation takes you over land towards the capital of Belmopan via the Hummingbird Highway. Arrive at your ecolodge nestled in the lush tropical rainforest of central Belize by late afternoon. Settle in, take a tour of the grounds or hang out by the pool before dinner. After sunset, explore another wild side of the rainforest with a night hike. Equipped with headlamps, follow your guide in search of monkeys, sleeping birds, deer, frogs, spiders, and snakes as you explore an ecosystem that comes alive when the lights go out. After a breakfast of granola, yogurt, fresh pineapple, mangos, melon, and papaya your group will visit a local school to deliver donated supplies to the students. Afterwards learn about the hotel's work in the community including a youth chess foundation as well efforts to promote sustainable and responsible tourism in a region simultaneously harboring fragile ecosystems and remnants of ancient civilizations. 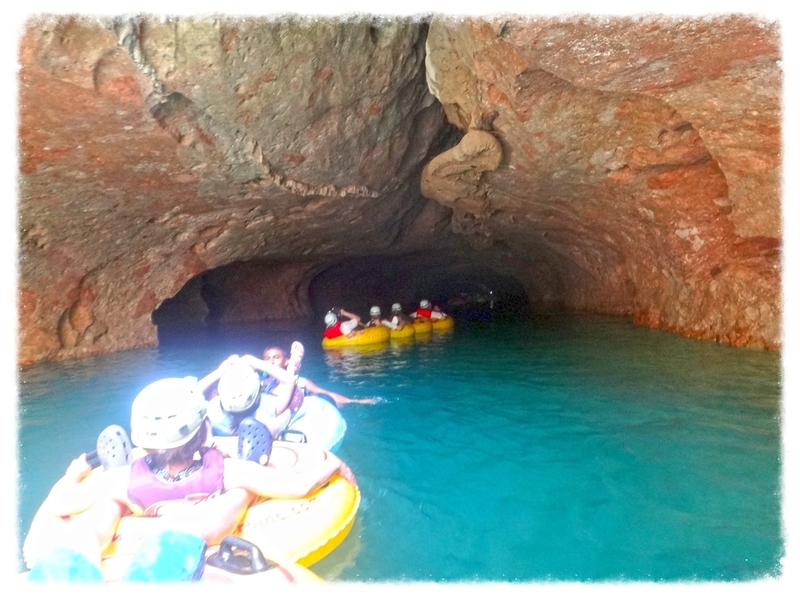 The remainder of the day is spent experiencing Belize's unique network of caves in one of three ways: observe hanging crystal formations as you float along an underground river of caves via inner tube, ascend and pool plunge through a series of waterfalls within the caves, or explore on foot to go deep inside the same caves used by Maya Shaman as their ceremonial centers 2,000 years ago.